Some tribute artists look like their idol, some sound like their idol. 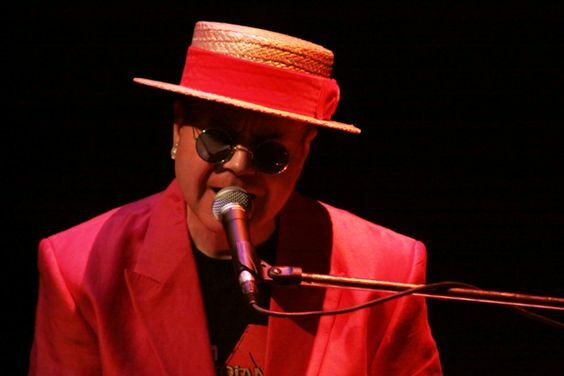 Paul as an Elton John tribute act does both! 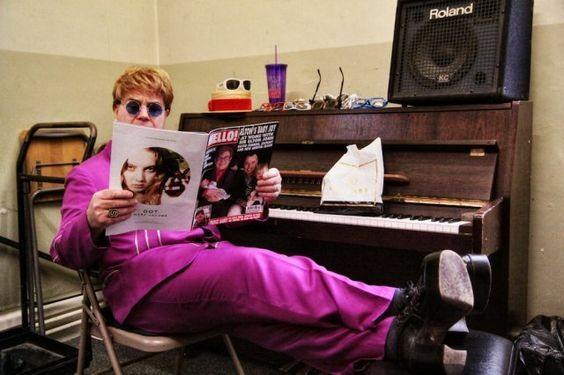 Close your eyes and you won’t believe your ears, open your eyes and you won’t believe that it’s not Elton John! 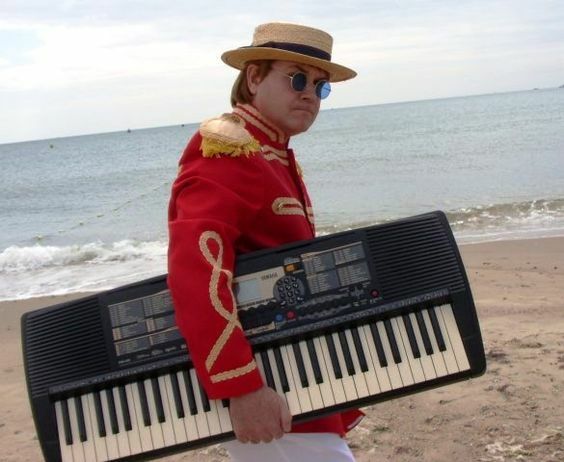 Paul is available solo or alternatively with his four piece band performing all of Sir Elton’s greatest hits live. 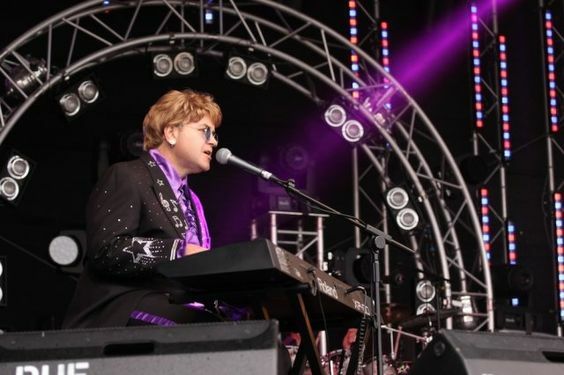 A lifelong Elton John fan, Paul first started singing and performing as an Elton John Tribute act whilst studying Performing Arts at University in the early 1980’s. With an extraordinarily similar singing voice to Sir Elton’s, Paul is able to draw on an amazing back catalogue of Elton John’s hits to produce a truly wonderful celebration of Sir Elton’s music. 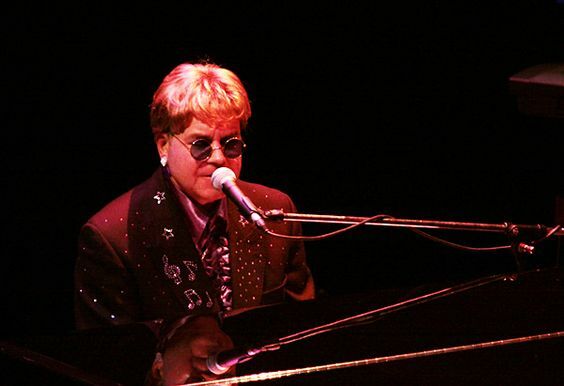 Paul’s performances also feature some of Sir Elton’s actual clothes, bought from his ‘Out the Closet’ sales. From “Your Song” to “I’m Still Standing”, “Candle in the Wind” to “Saturday Night’s Alright for Fighting”, Paul can easily fill a two hour Elton John Tribute show with hit after hit. ★ Close your eyes and you won’t believe your ears! What a fantastic night – one of the best weve ever had at The Red Lion, Knotty Green. Were now going to have Paul back again three more times in 2011. Simply brilliant – thank you Paul!